Miss Gabrielle Ray has decided to return to the stage, and will do so as principle girl in pantomime under Mr. Francis Laidler’s management at the Prince’s, Bradford. The internal alterations which are in progress at the Prince’s, Bradford, will be completed before the pantomime season. The subject is “The Babes in the Wood,” and Miss Gabrielle Ray’s part is that of Maid Marion. The favourable impressions formed at the opening of “Robin Hood,” the pantomime at the King’s Theatre, have been amply confirmed. Last night’s large and enthusiastic audience indicated that its appeal is still wide and sustained. The company is one of all-round excellence, but it was with regret that the management had to announce, Frankland Grey, could not appear. A capable substitute, however, for the part he played as the Baron’s son, was found in Tom Fancourt. Having become thoroughly imbued with the spirit of the production, and working with real zest and harmony, all the characters have succeeded well in making “Robin Hood” a striking and cohesive entity. On the spectacular side, the tableaux, “The Magic Pool” and “The House of Butterflies,” are triumphs of scenic art. Musically, “Robin Hood” also attains a high standard; and as regards its mirth-provoking qualities, the best traditions of the King’s are worthily maintained. Miss Gabrielle Ray invests the part of Maid Marion with charm and vivacity, and is responsible for one of the most pleasing digressions – the introduction of a number of beautiful ballets, carrying the mind back to the crinoline period. The graceful and classical dancing of Miss Rita Zalmani and M. Alexis Arturov, is also an attractive feature. 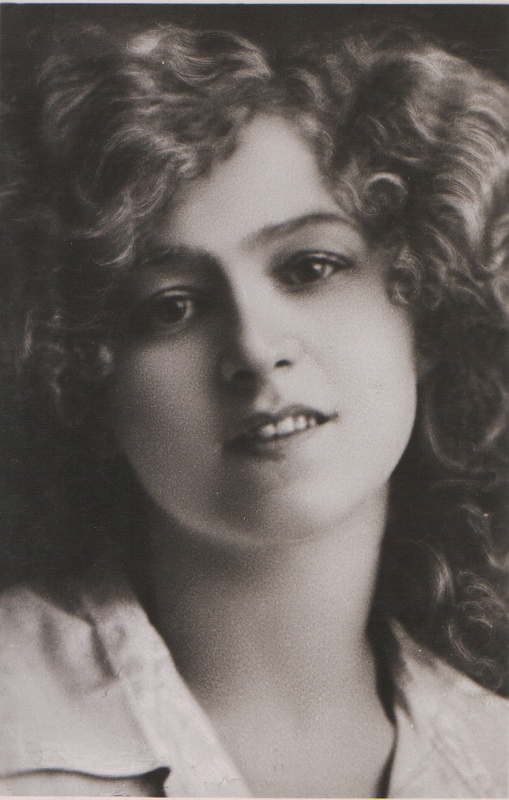 Miss Mary Edison in the title role makes a dashing figure, and sings with much verve and effect. The acting and vocal ability of Mr Ernest Ludlow and the Baron has a similarly distinctive quality.